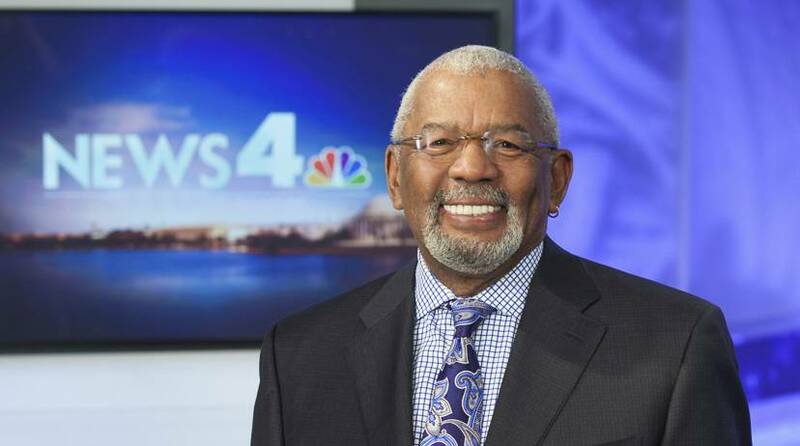 NBC Washington honors the life of longtime local news anchorman Jim Vance Tuesday, Sep. 12, 2017 at the Washington National Cathedral. Editor’s Note: Adblock must be turned off for the video to play. WASHINGTON — NBC Washington paid tribute to iconic local news anchorman Jim Vance on Tuesday at the Washington National Cathedral. You can also watch it on NBC Washington’s website. Vance died on July 22 at the age of 75.